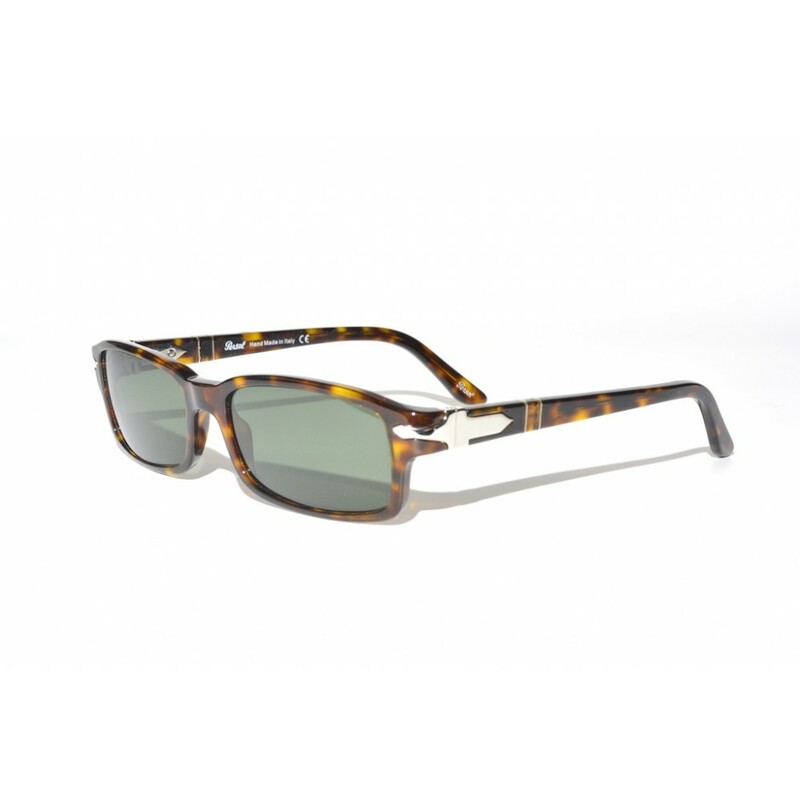 These sunglasses show the real Persol heritage. The frames have a classic look, but will still be noticed. Due to the chrome Persol logos that are being used to connect the frames and the earstems, these glasses have their very own and great looks.